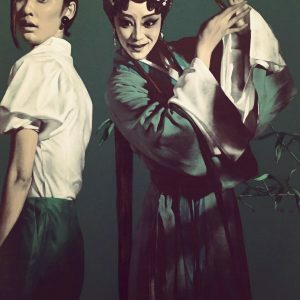 400 years ago, Tang Xianzu wrote the opera “The Peony Pavilion,” an enduring love story. 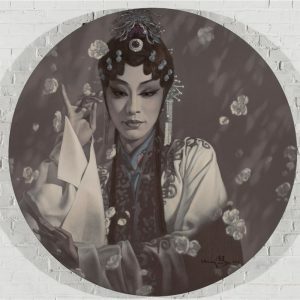 Hou Qing uses traditional opera, modern dance and painting to re-interpret the story, emotion, and tradition, with a different perspective. 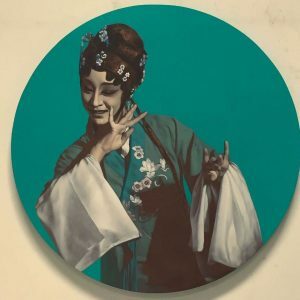 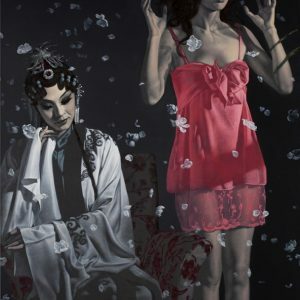 Mixing Chinese ink painting and Western classic painting techniques, Chinese contemporary artist Hou Qing conform the western easel painting into a completely “Chinese” traditional context. 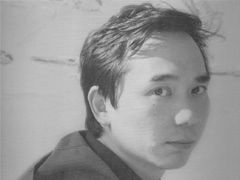 Hou Qing opposes the idea of solely Western progression in the arts and humanities, focusing his work on traditional Chinese history and perspective. 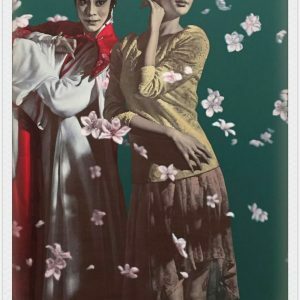 He claims that tradition and innovation are not in opposition, rather choosing to present them together.